No matter if you are moving from Miami to Ohio for family, friends, or a new job, hiring a professional moving company can alleviate the stress and headaches often associated with relocation. 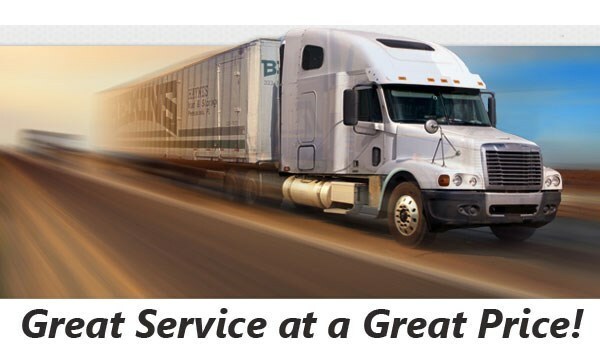 The professionals at Bekins of South Florida have decades of experience helping customers relocate throughout the country always working to provide an exceptional moving experience. Our on-going commitment to customer service has earned us a BBB Accreditation and the designation of ProMover from the American Moving & Storage Association, given to only premier moving companies that have demonstrated an on-going commitment to customer care. 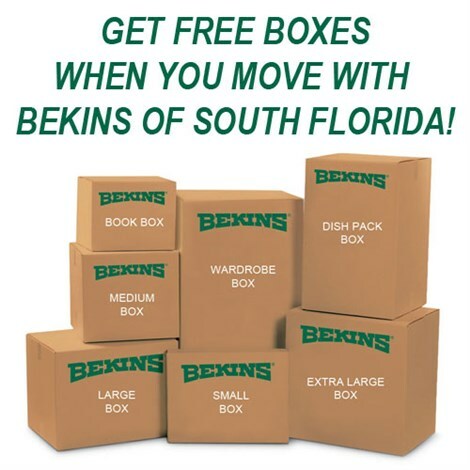 Bekins of South Florida is a part of a global network of long distance movers that can handle your residential move anywhere in the Florida or the United States. We are a member of the American Moving & Storage Association and Florida Movers and Warehousemen’s Association. Being a part of these service organizations ensure we are kept apprised of any special requirements associated with moving long distances ensure your relocation from Miami to Ohio will run smoothly and without any hiccups. Don’t delay in your Miami to Ohio moving planning. Contact the experienced professionals at Bekins of South Florida today to learn more about our comprehensive relocation services. Give us a call or complete the online request form to schedule your free, no-obligation price estimate.